Le Petit Cafe is run by a friendly bunch of women and is well known for its crepes. If you’re lucky there may also be pumpkin pie to go with your coconut cream latte. 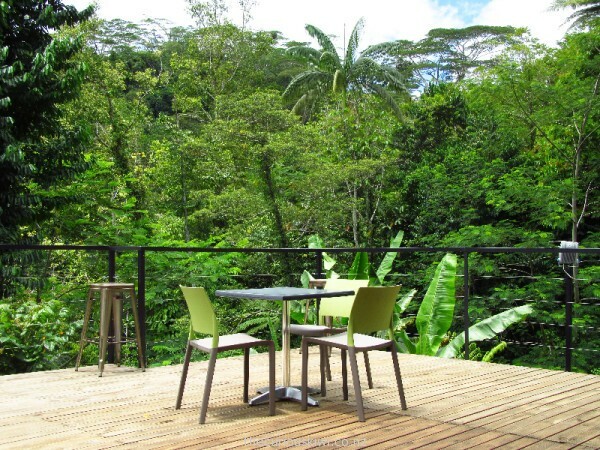 Have a cup of coffee with the butterflies and birds at Forest Cafe. The cafe is on a sturdy wooden platform that sits over a ravine and looks into the forest. It’s all about the atmosphere at Forest Cafe, it’s a small and simple set up but that also makes it a peaceful and relaxing place to be. 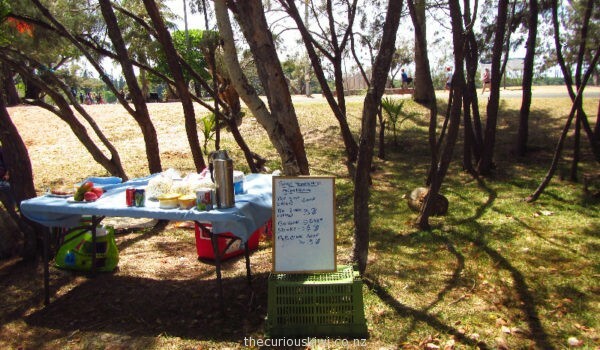 Pacific Jewell Garden Cafe is a gem of a find in a small industrial park in Apia. 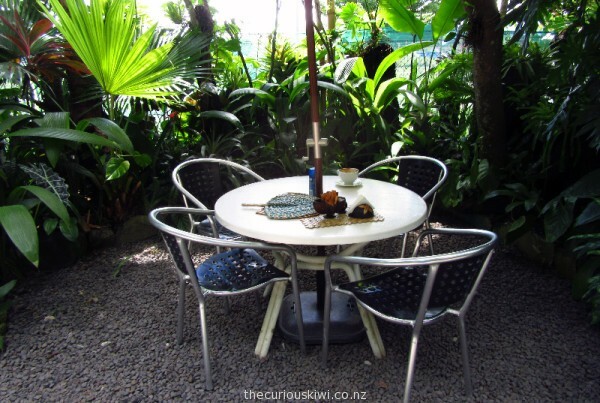 There is plenty of seating and a lush garden full of tropical plants. French toast, waffles and omelettes are on the breakfast menu, there are sandwiches and sweet treats in the cabinet, as well as a bagel menu with the option of designing your own. 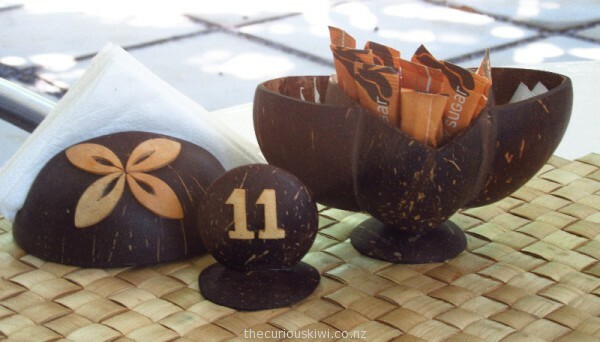 I loved the coconut table accessories, the hand held fans on the tables, and insect repellent are thoughtful touches too. 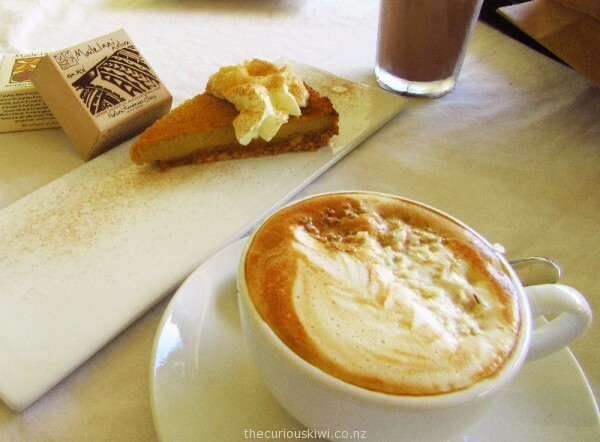 There are some good cafes in Samoa in lovely locations. 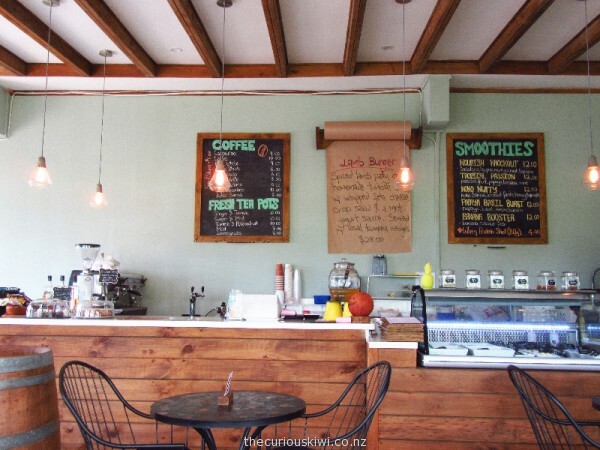 This blog post about Nourish Cafe is the first in a series of Apia cafes that will include Pacific Jewell Garden Cafe, Forest Cafe and Le Petit Cafe. 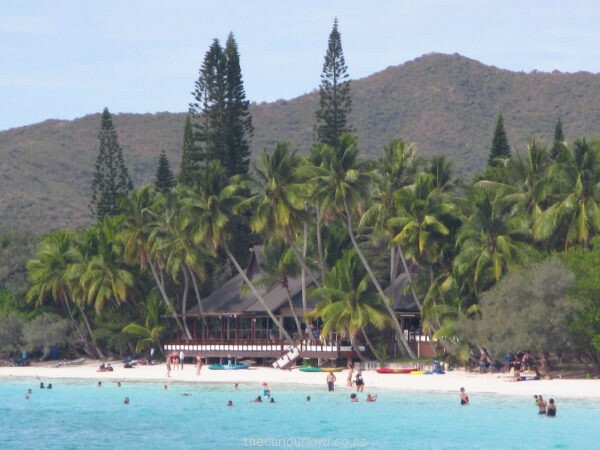 (If you’re travelling to Samoa or are thinking about it, see our Samoa Travel Guide). Nourish Cafe serves good food in a modern and stylish setting. Produce is bought from local organic farmers so if you like to support local producers your money is well spent here. 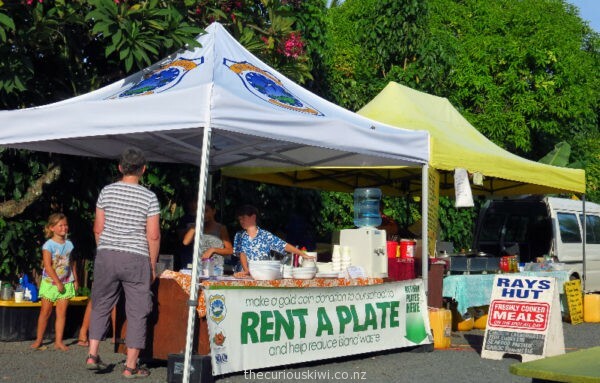 Lonely Planet recently named Samoa as one of the Best value destinations for 2015. 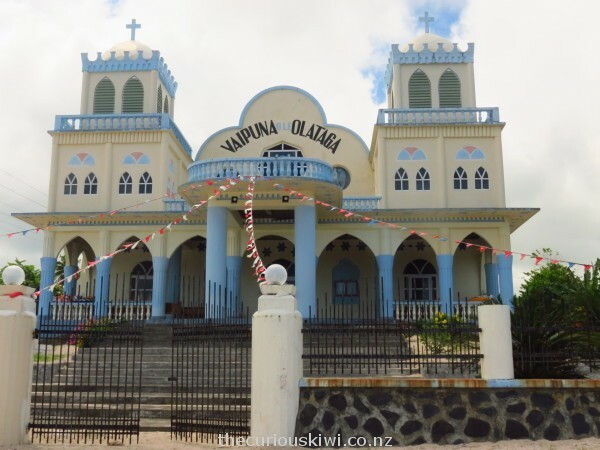 We were Samoa bound a few days later so it was perfect timing for us to find out how Samoa stacked up as a value for money destination.